" EXTRAORDINARY PEOPLE. EXCEPTIONAL CARE. Experienced, success-proven offering with tremendous support and unlimited growth potential." 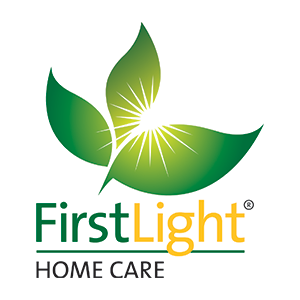 FirstLight Home Care offers comprehensive, in-home, non-medical and personal care services to seniors, new mothers, disabled adults and others needing assistance. Based in Cincinnati, Ohio, FirstLight’s founders bring more than 170 years of collaborative experience in health care, franchising and senior services, creating the core of FirstLight’s foundation. We are looking for a special group of people interested in becoming FirstLight franchisees.People who are passionate and caring and strive to provide exceptional service. 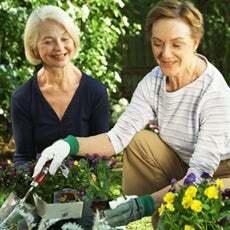 FirstLight HomeCare creates both a personal avenue to help others as well as a professional opportunity for strong growth potential with corporate support to build a rewarding career path. If you want to make a difference in people’s lives while building a powerful business, THIS may be just the opportunity for you. Emergency Response – A Personal Emergency Response System available for every client backed by one of the largest emergency response companies in the country. 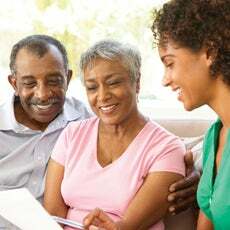 ClientFirst – A unique tool that matches specific caregivers to client’s interests and habits during the initial transition to an in-home care arrangement. If you are interested in making a difference in the lives of others, providing an exceptional level of client care and partnering with a proven leader, we want to hear from you – contact FirstLight Home Care today! Take the next step now - Owning a FirstLight Home Care franchise provides you with an opportunity to be your own boss and enjoy the security and financial freedom you’ve been wanting. Complete our online information request form and a franchise consultant will contact you promptly.